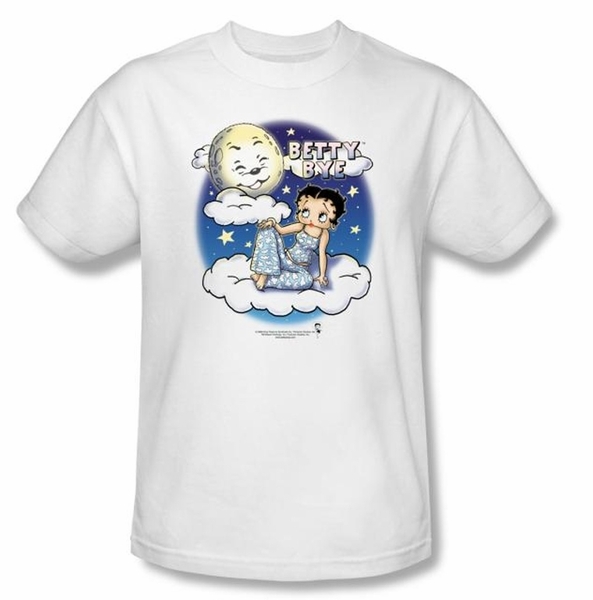 This Betty Boop Kids T-shirt is an adorable 100% cotton preshrunk t-shirt for any Betty Boop fan. Our Betty Boop T-shirt is a kids t-shirt that features Betty Boop in pajamas on a cloud. 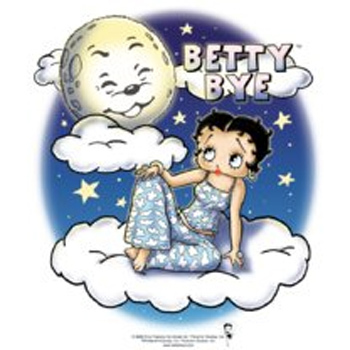 Betty Boop was a well known animated character.